The European Parliament gave its consent to the EU-Moldova Association agreement, which includes a Deep and Comprehensive Free Trade Agreement (DCFTA), on Thursday in Brussels. The deal will form the backbone of strengthened political association and economic integration between the EU and Moldova and provide for mutual free market access. MEPs backed the agreement by 535 votes to 94, with 44 abstentions. 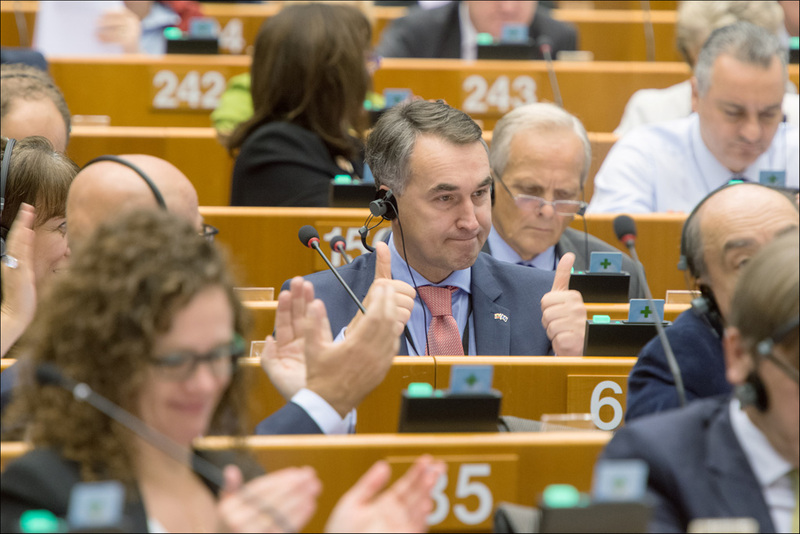 In an accompanying resolution, passed by 529 votes to 96, with 46 abstentions, MEPs stressed that the signature on 27 June and ratification of the association deal “does not constitute a final goal” in EU-Moldova relations. “The ratification of the EU-Moldova Association Agreement is a clear acknowledgment of the success of Moldova’s political and economic reform process, which establishes its European prospects and bears witness to its determination eventually to join the EU”, said rapporteur Petras Auštrevičius (ALDE, LT). “It is time to congratulate Moldova’s people on this historic achievement, especially in the context of the upcoming parliamentary elections on 30 November, which will be crucial for the country”, he added. MEPs also stressed the need to implement the agreement in full and asked for a comprehensive information campaign about its benefits for Moldovan citizens. The agreement covers “the entire internationally recognised territory of the Republic of Moldova” and Transnistria, as an integral part of it, must be covered by the agreement’s effects, MEPs stress. They also say the EU must play a greater role in working for an effective settlement of the Transnistrian issue between Chisinau and Tiraspol. MEPs underline that the role played by Russia in the crisis in Ukraine has changed the geopolitical order and affected EU-Moldova relations as well. They call on Russia to fully respect Moldova’s territorial integrity and European choice. They also deplore Russia’s continued use of trade import bans on products from Moldova as a means to destabilize the region and back initiatives to counter the Russian embargo on Moldovan products. To enter into force, the agreement also needs to be ratified by the national parliaments of the EU member states. Parts of the agreement, including the Deep and Comprehensive Free Trade Agreement, have been provisionally applied since 1 September 2014. 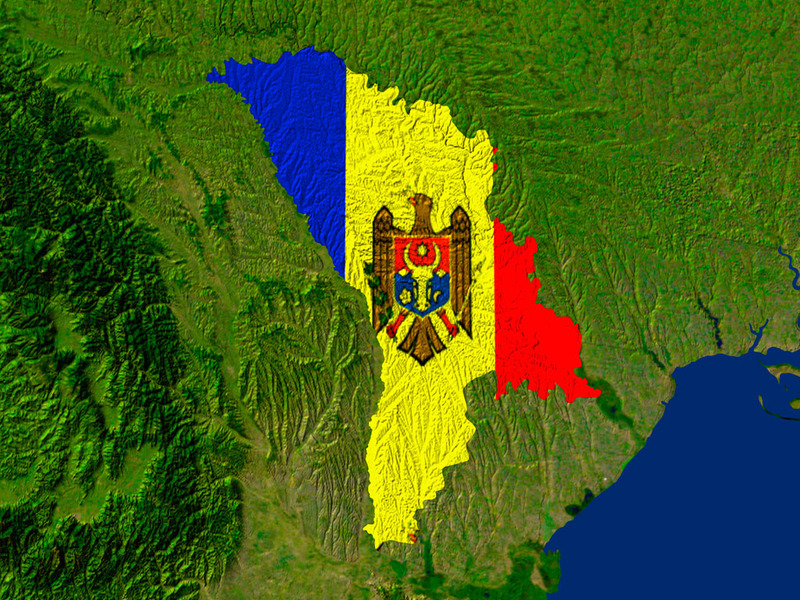 Moldova ratified the agreement on 2 July. The European Parliament will send a 7-strong MEP delegation, headed by Igor Šoltes (Greens/EFA, SI), to observe the 30 November parliamentary elections in Moldova.